Healthy U-Akansha : Why aren’t the dietitians going out of business? Why aren’t the dietitians going out of business? I have been thinking about the topic for my blog for a long time. Lets see, weight loss… soo passé. Obesity… even new borns know about it. Benefits of sea food… now even a 5 year old can say omega 3 fatty acid without stuttering. I felt defeated. I have been thinking since then- do we know too much about food now? Everyone you meet these days has some kind of special insight to give you about the new ‘blah blah’ diet he/she has been following and how miraculously it has worked for him/ her. Everyone seems to be ready to pin point on how many calories the pizza, that I am digging on, contains; or how its bad to have solid meals after 7 o’clock at night; or how having 5 meals a day is important; or how avocado is the new magic food and so on. But if we already know so much, why aren’t the dieticians going out of business? Its simple. While we know what the general guidelines are, we don’t know how to tailor them and practice them according to our body. 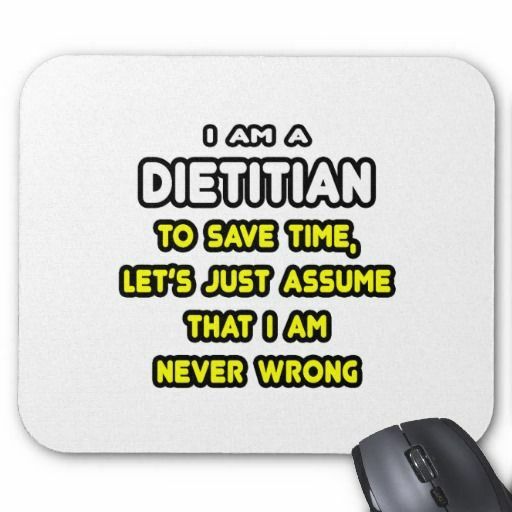 And that’s when we need the dietitian who can alter our food choices for us. I also have another philosophy. I do feel that we know a bit too much about food and are now finicky and picky about little things. Look at our forefather; they didn’t have access to so much of detailed information about each and every food stuff. They didn’t know what is whole grain bread or what happens if you have the yolk of the egg as well, or why you should avoid rice at night. My advice, keep it simple and easy. Have home cooked meal as much as you can. If you are a horrible cook, even better, dig on raw foods! Walk till the mall. Go vegetable shopping with your wife/ mom. Drink water instead of Cola. Take time out and relish a heavy breakfast and enjoy it; make it look pretty with colourful fruits, juice, slice of bread, egg some nuts etc. It is ok to have a meal after 7, if you keep it light. And importantly, allow yourself a treat once in a while. You are not alive to punish yourself to death. I know a little knowledge is a dangerous thing, but trust me having a lot of knowledge and not knowing how to use it, is probably a bigger danger. So go back to basics and keep it simple.